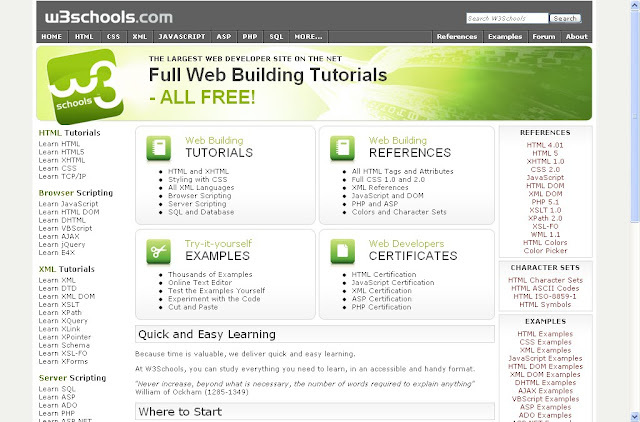 W3SCHOOLS offers a free online tutorial to learn all these languages with ease. We get a basic knowledge by following this site regularly. If you are really interested, no one can stop you!